Even when buying for birthdays, I find choosing gifts a bit of challenge but over the next four weeks there are multiple gift buying decisions to be made and I’m feeling stressed! 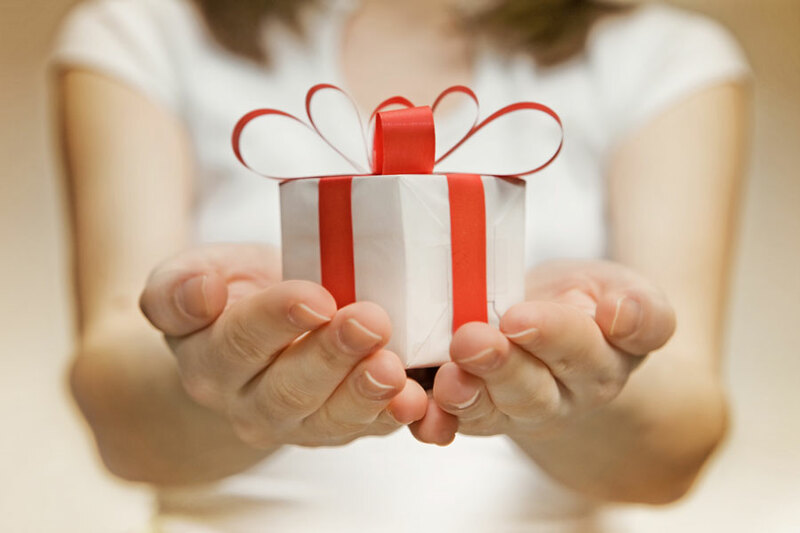 Even if you know someone really well, getting it right when it comes to buying them a gift is never simple. My mother was an incredible cook and loved kitchen gadgets but if you bought her something for the kitchen as a gift, she’d practically throw it back at you. Le Creuset bakeware might seem like the perfect gift for someone who enjoys cooking but to my Mum it was her day job and a bit like surprising a builder with a cement mixer as far as she was concerned. I am now very cautious about buying gifts for others based on their hobbies and would urge you to be the same when it comes to choosing things for campervan owners. There are literally thousands of gadgets for motorhomes from mini-elasticated washing lines with integral pegs (!) to devices for making toast on a gas hob but don’t expect them to be received with enthusiasm just because you think they are useful! My advice is to either ask your motorhome owning giftee what they actually want or stick to things they will definitely use and enjoy. 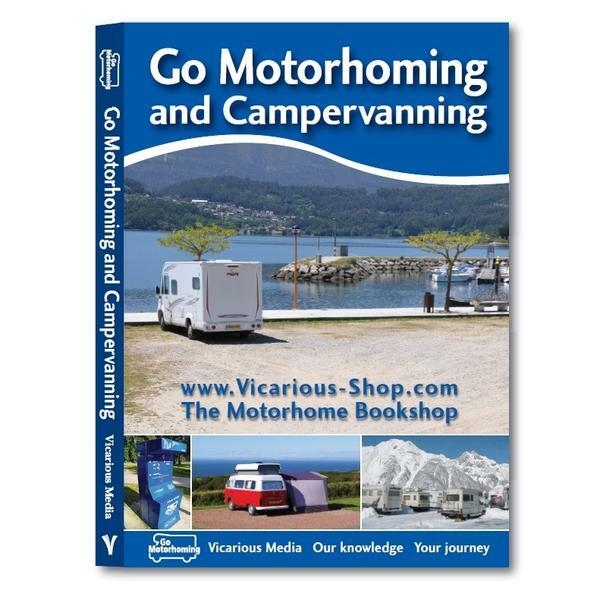 When it comes to useful in a motorhome, you can never go wrong with maps and guidebooks and it is easy to find out where your giftee is planning to head to next in their motorhome without them knowing you are gathering Christmas present inspiration. Vicarious Media offer European driving itineraries, atlases for motorhome travellers and books on just about every other motorhome topic you can think of from taking a family gap year in a campervan to finding campsites with sea views. 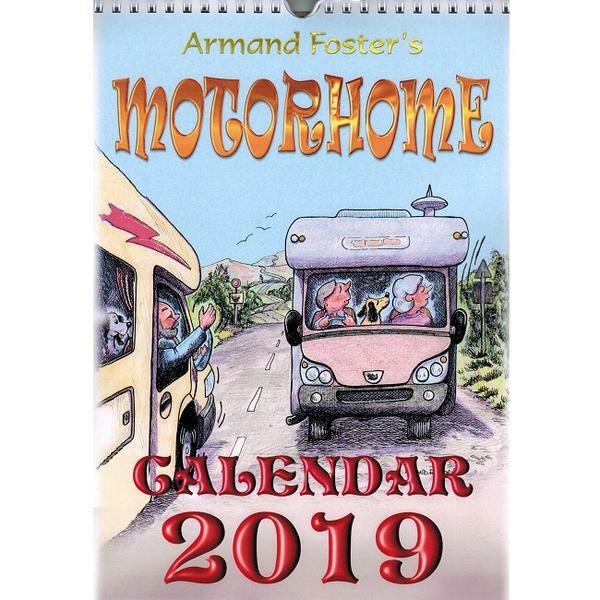 They also have a great range of motorhome related Christmas cards and calendars too and even a section of the motorhome accessories (in fairness, the accessories they sell do at least have a genuine function). 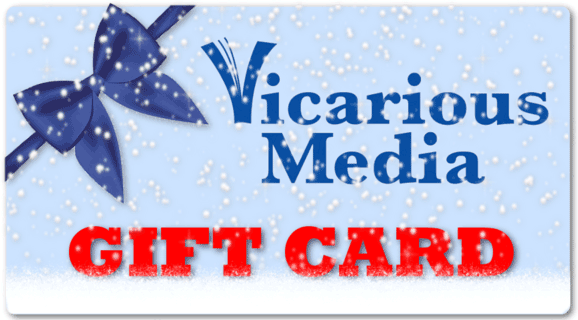 If you are overwhelmed by the choice and can’t decide what to buy, you can always settle for a gift voucher and the recipient can choose exactly what they’d like from the extensive range on offer. Needless to say if you decide you’d like to buy a whole motorhome or campervan for someone on your Christmas present list, we’d be happy to help and it is truly the best gift you can possibly buy for a motorhome enthusiast!